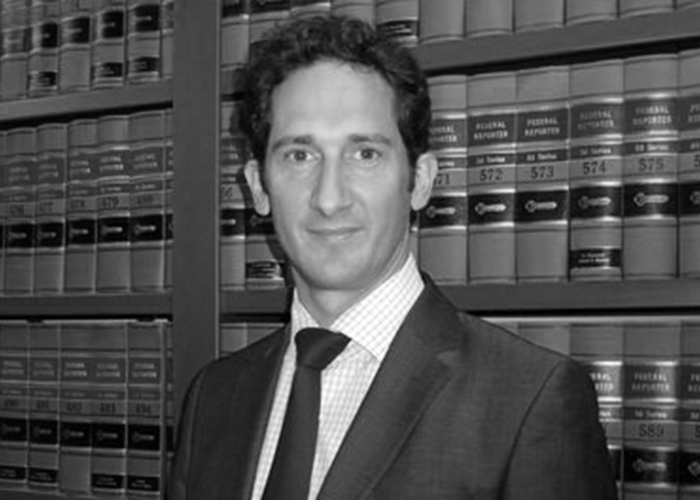 Olivier DuPont is the Managing partner of the firm. He represents individuals, as well as small size and mid-size companies in various corporate, commercial and employment matters. 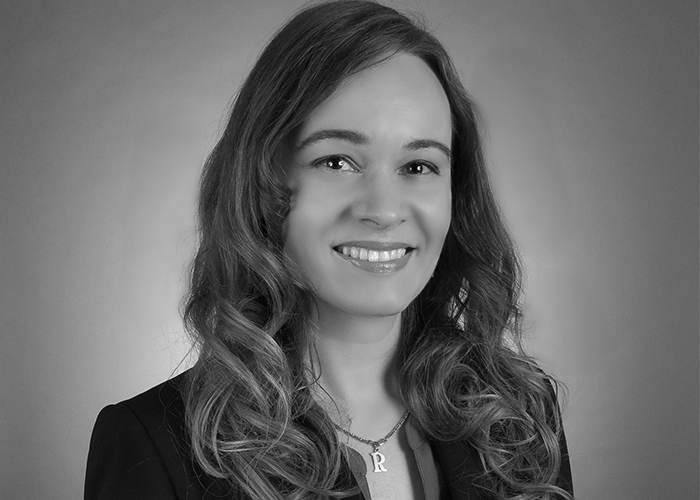 Judith Elhaddad, a member of the NY State Bar since June 2009, specializes in Commercial Law, Intellectual Property Law, Insurance policies reviews for Directors and Officers and Professionals, Immigration Law for entrepreneurs, investors, artits and performers and Employment Law. Prior to joining the firm in 2018, she worked for 8 years in several law firms in New York and gained solid experience in the areas of corporate and trademark law. She is currently a trainee lawyer at the Paris Bar School (EFB) and expects to graduate in 2019. She earns Masters’ degree in legal studies from Université Paris I Panthéon-Sorbonne.